Electronic Integration Capabilities | SMC Ltd. The effectiveness of devices with electronic integration depends on the robust design, engineering, and performance of the electronics and how they interact and fit within the device. 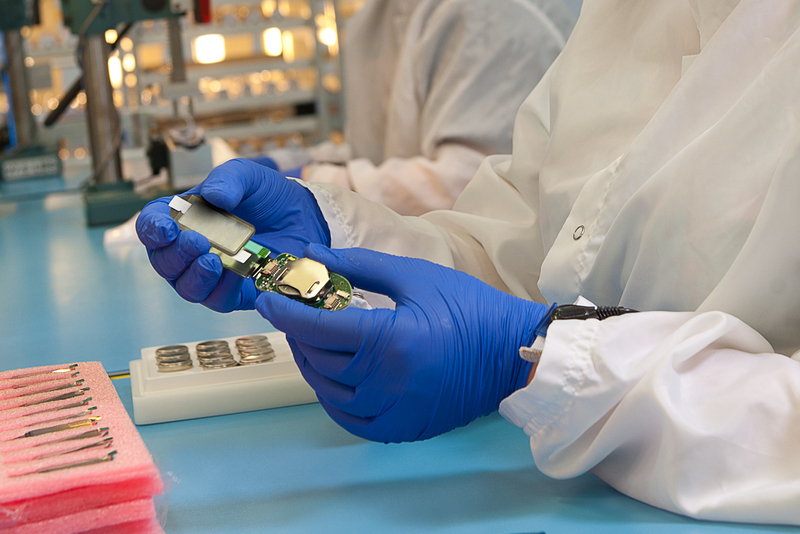 SMC’s engineers have the answers and the resources to design the electronics into your device with considerations for international standards, interface requirements, and Regulatory compliance.